My name is Jean Cate. 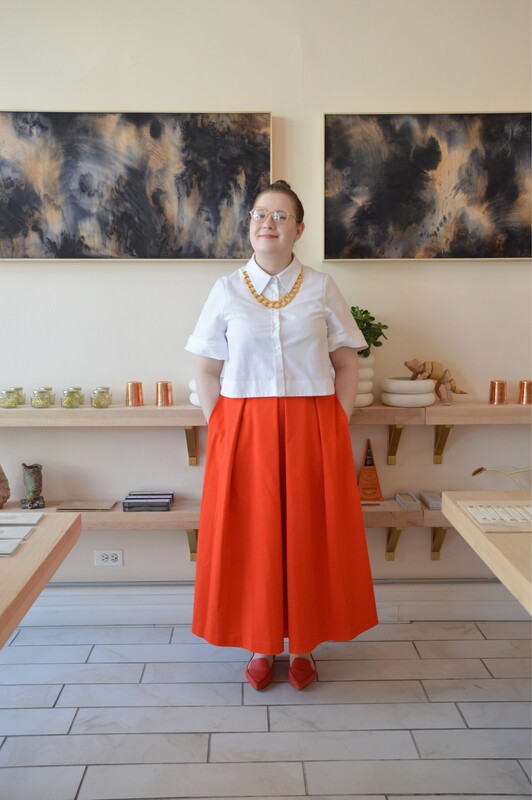 I own an art/art supply shop in Andersonville – Martha Mae: Art Supplies & Beautiful Things. At the moment I am working primarily in drawing and painting. I also view the curation and design of my shop as a sort of installation. I started making seriously when I was 16. I moved to Chicago to attend the School of the Art Institute of Chicago.